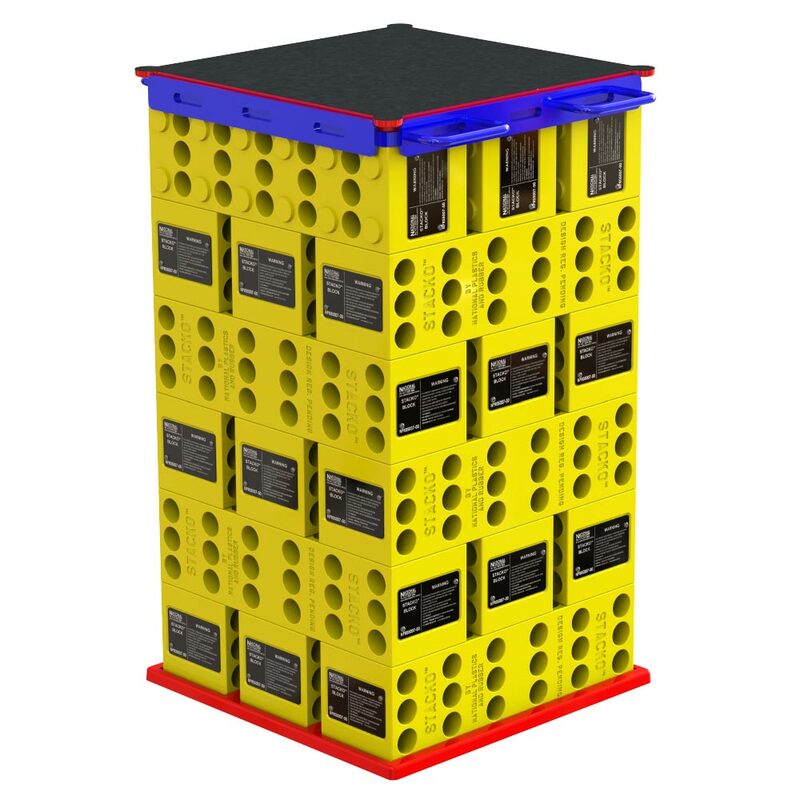 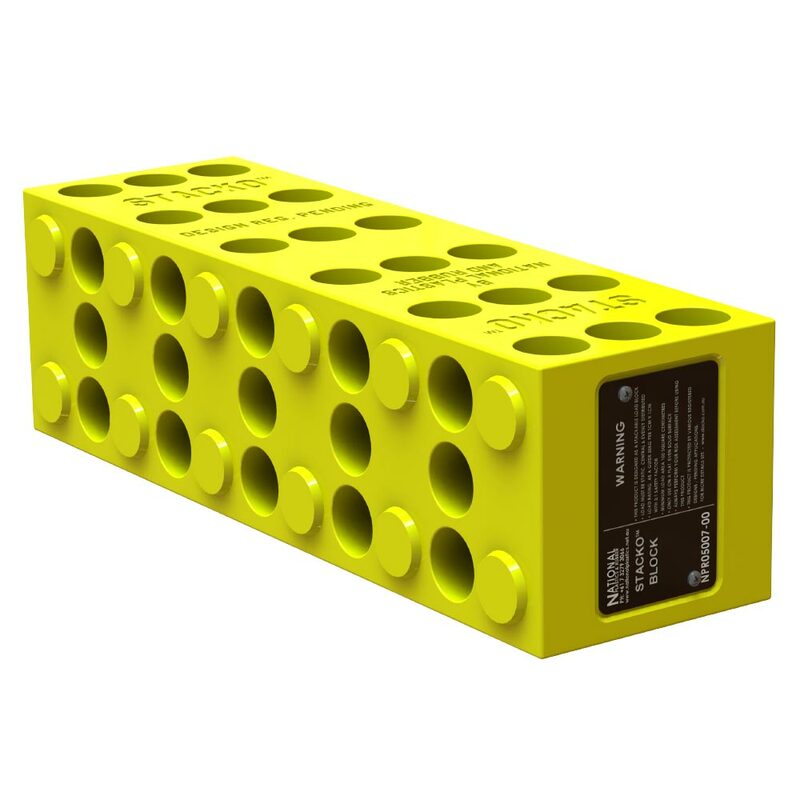 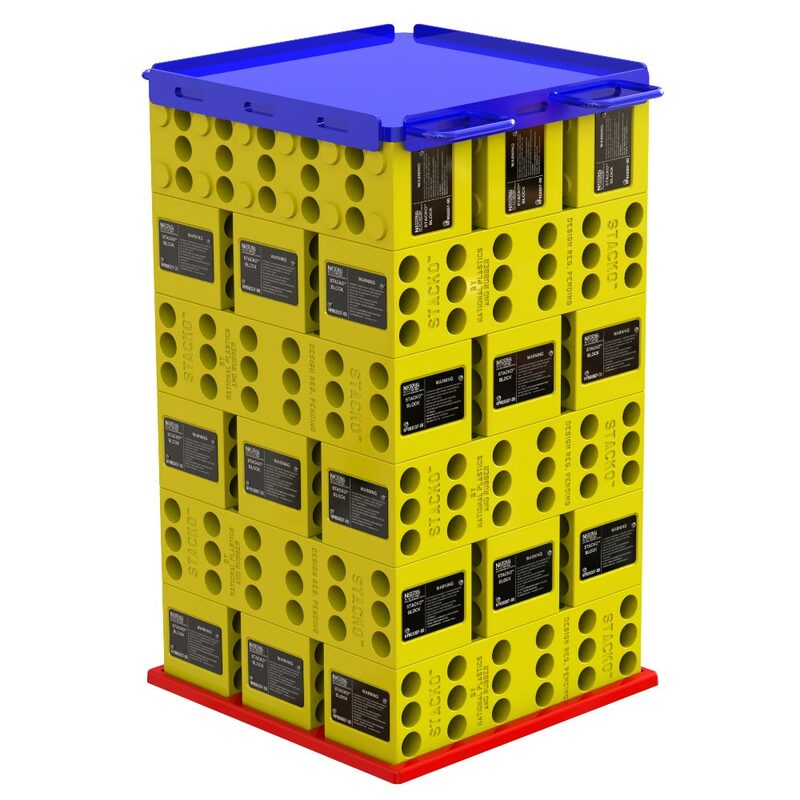 V-Blocks allow support for loads with a curved base. 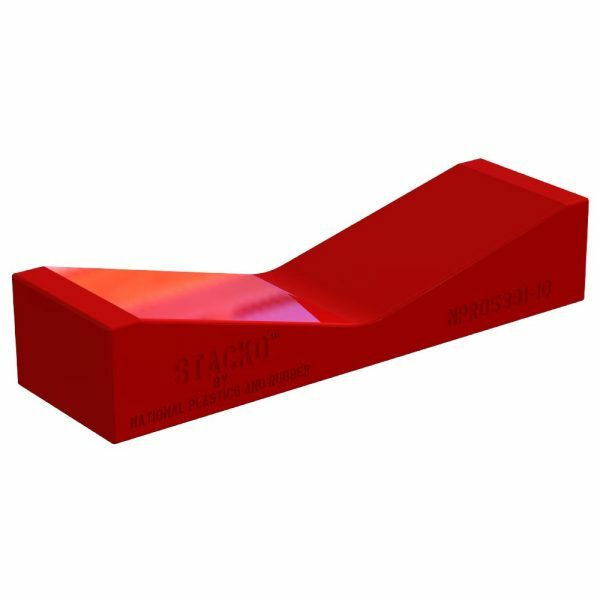 Custom shaped support blocks can be manufactured upon request. 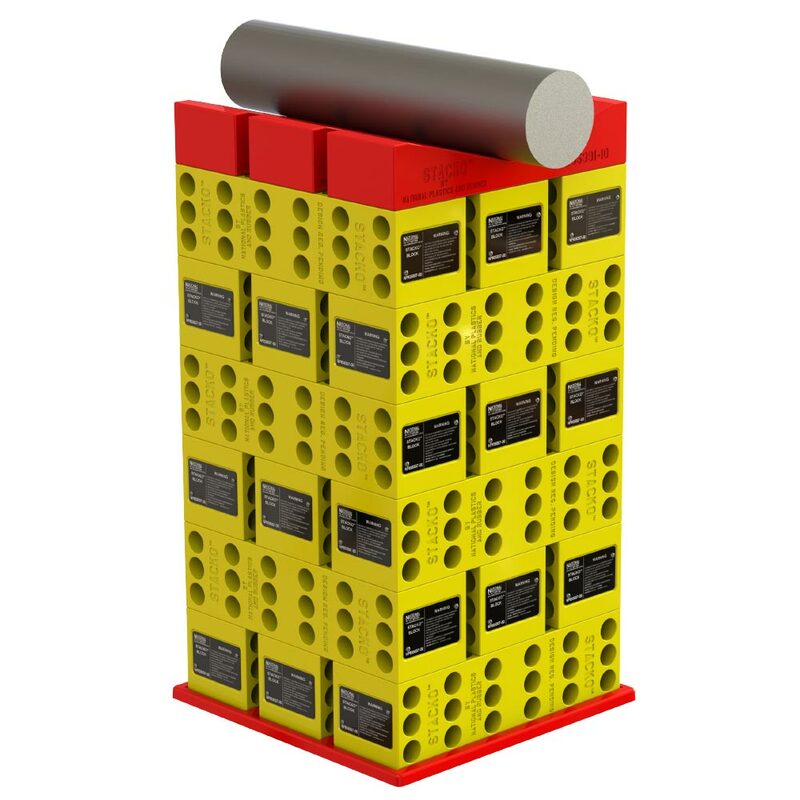 Higher loads may be possible for diameters above 15cm however you would need to perform your own Risk Assessment. 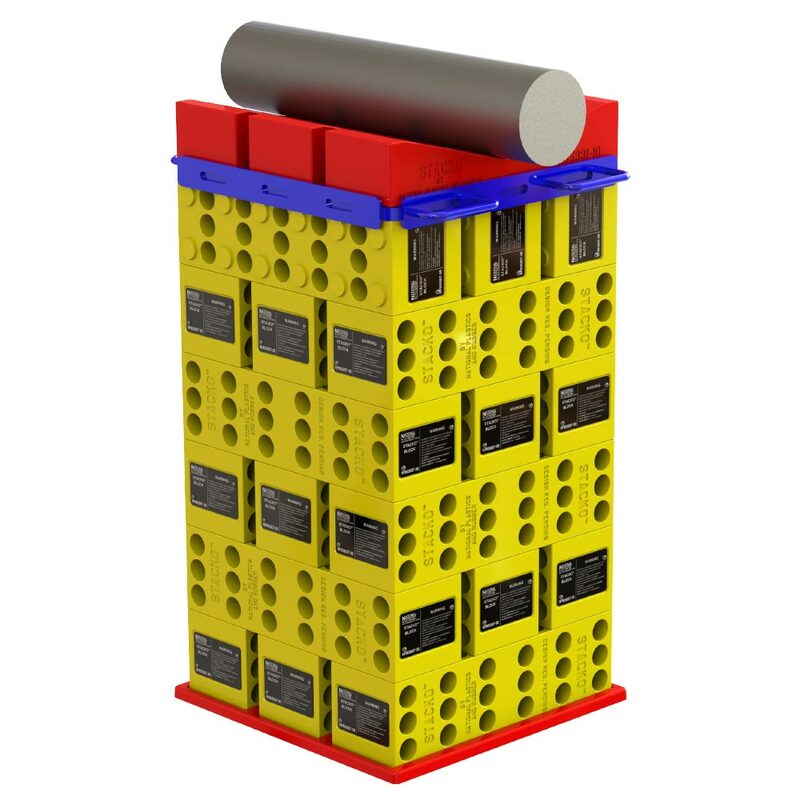 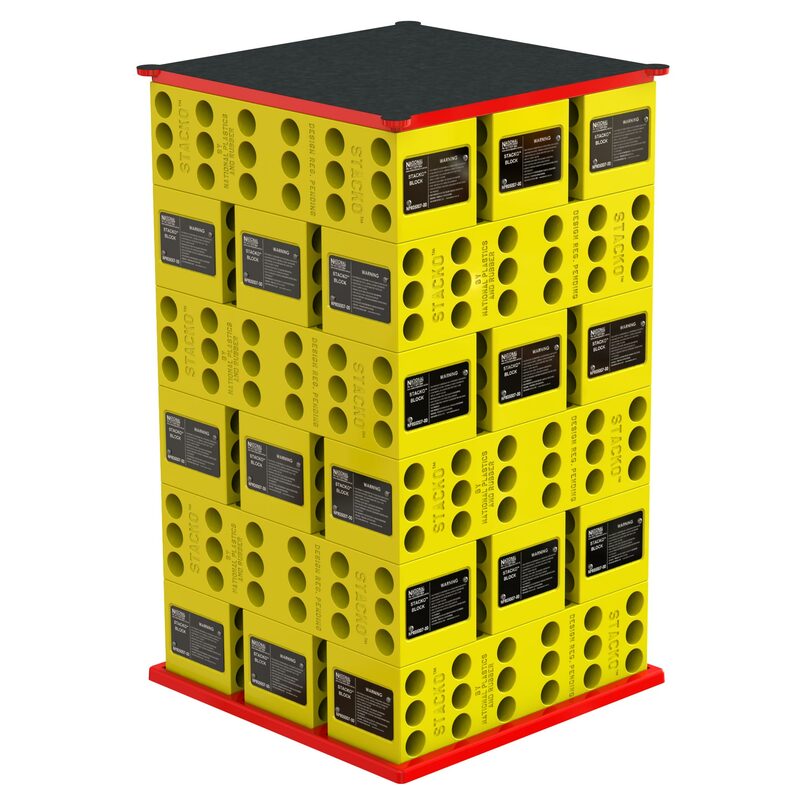 Higher stacks and stacks with 2 blocks per layer can be built for lighter loads but is not recommended.